Emotional changes occur in a person causing physiological changes that can be recognized and diagnosed. A person's fears, anxieties and apprehensions are focused (directed) to the areas that hold (poses) the greatest threat to his/her well-being of self. The test is structured so as to pose a threat to the security of both the innocent and guilty subject and force him/her to focus (direct) his/her attention to that specific area during the cause of the testing. *Fear is the greatest psychological factor - Fear of being detected of an untruthful statement. The administration of the polygraph examination requires the monitoring of the physiological changes that occur during the process of the examination. Components called pneumographs, rubber convoluted tubes record respiration. They are attached around the examinee's waist and chest. As the person breathes, these tubes stretch and contract causing pressure changes within the tubes. 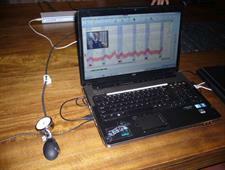 The cardio activity is monitored by the use of a blood pressure cuff similar to the type used in the medical profession. 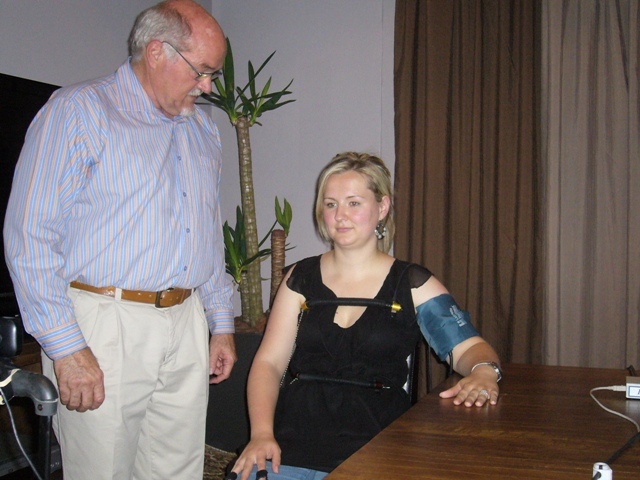 It is generally fastened to the upper arm to monitor changes in relative blood pressure and pulse rate. A polygraph is a specific scientific instrument designed to measure physiological responses of an individual while reacting on Psychological stimuli, thus gathering information in order to determine the truthfulness of an individual. Polygraph Exposure Services makes use of state of the art Technology by using the Lafayette LX 4000 Polygraph Instruments combined with computerized chart reading and measuring software provided by the Academy for Scientific Investigative Training. The computerized instrument has a high sensitivity to physiological responses and the ability to preserve the integrity of the original examination. The computerized instrument provides clarity of tracings, flexibility of review and ease of analysis and a rich set of display options. Polygraph Examiners can adjust chart width, height and colour, line thickness and gridding. Charts can be stacked for comparison purposes, etc. Data can be adjusted during replay without altering the original results. The Lafayette LX 400 Polygraph Instrument provides the facility of storage and retrieval of charts, reports, question lists and other material. This simplifies the transfer of information to supervisors, other examiners, attorneys etc. Examinations can be stored on diskettes or on a hard drive. All data including charts, reports and questions are immediately available and can be transferred instantaneously, using fax/modem or similar technology. An unlimited number of original charts can be printed. Examination information may be viewed at any time using the computer's monitor. Details of examinees and times of tests are recorded automatically on each chart. WHAT IS A POLYGRAPH INSTRUMENT? The polygraph is an instrument that measures some of the physiological changes that takes place in the human body when a person tells a lie. It is sometimes referred to a "lie detector". The term "polygraph" originates from the Greek language and literally means "multi-writer". This sets it apart from other less accurate devices that only measures one reaction, as opposed to the polygraph's measuring of multiple reactions, allowing for proper comparison and evaluation. The attempt to detect deception is as old as mankind itself. Since time immemorial, different methods have been employed to detect deception, for example pulse-taking by the Greeks in 300BC, or the swallowing of a rice cake in China in 220BC. In modern times, more scientific methods have been developed to uncover deception. The first person to utilize an instrument for the purpose of detecting lies was C Lombroso in 1895. He measured changes in blood pressure and pulse rate with a hydrosphymograph. J Larson (1921) was the first person to use a continuous method of recording changes in blood and pulse rate and more than one recording to detect deception. In 1926, L Keeler developed a more complex recording instrument, utilising blood pressure changes, pulse rate and respiration. He added the galvanograph in 1936. The first electronic polygraph was introduced in 1974 by Stooling Co. Today most examiners use computerized polygraph instruments. In 1952 Reid developed an improved questioning technique by adding control questions. The first polygraph school was opened by L Keeler in 1948. In 1961, Backster developed the Zone Comparison questions technique. Several studies on the polygraph have been conducted in the USA in recent years and continuous research and development is taking place in the folder. A typical polygraph examination will include periods referred to as a pre-test phase, a chart collection phase (in-test phase), post-test phase and a test analysis phase. This procedure usually takes 1 to 2 hours. 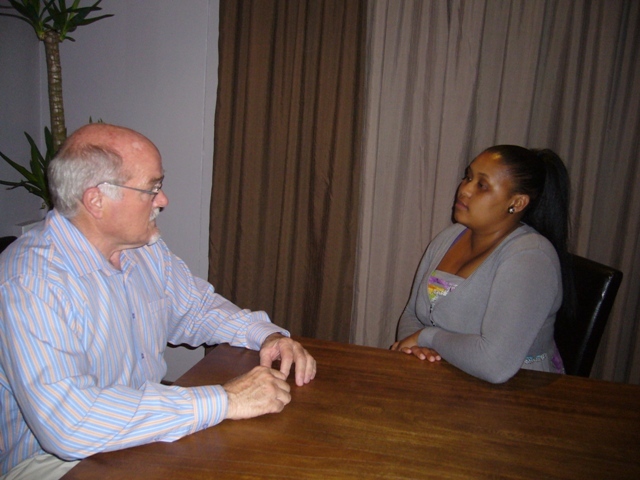 The purpose of the pre-test is to conduct a highly structured interview that establishes the foundation of the entire examination. The Examiner will inform each subject of the academic qualifications and practical experience. The examinee's understand that they are not guilty of any offence and have the unqualified right to consult with council prior to the examination. The examinee's take the test once they have consented to be examined. The examinee's physiological and psychological suitability to undergo the test will be evaluated. An objective appraisal of the examinee's personality through verbal and nonverbal responses to a variety of questions will be conducted. The proper psychological conditioning of each examinee will be ensured so as to obtain clear and conclusive test results. The examinee's will be informed of the nature and characteristics of the instrument and examination. All question formulation will be reviewed with the subjects at length, to ensure that the subjects clearly understand the questions that we intend to put to them. The proceedings will be recorded on video and audio, as prescribed by the American Polygraph Association and the South African Polygraph Association. During the chart collection phase, the examiner will administer the examination and collect a number of polygraph charts. No questions will be asked during the examination that has not been discussed and reviewed with the examinee. In the post-test phase, the examiner will analyse the charts and render an opinion as to the truthfulness of the person taking the test. The examiner, when appropriate, will offer the examinee the opportunity to explain physiological responses in reaction to any questions asked during the examination. The majority of losses are due to theft by employees or the direct / indirect involvement by employees in thefts. 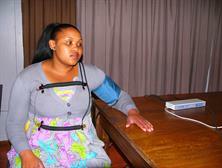 Polygraph Testing will ensure that the right people are employed. Expose syndicates and future threats. Create a culture of integrity in your company. The spiral of criminal activity in and out of the workplace has increased dramatically as the crime rate escalates and crime in the workplace increases. The admissibility of polygraph testing within the employment relations context in South Africa is seen as a critical issue. 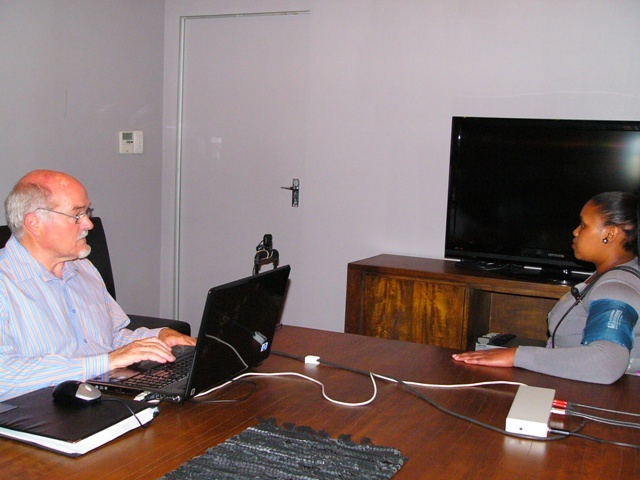 South African employers are increasingly turning to polygraph testing as a means of, not only to detect dishonesty in the workplace, but also in the hope that pre-employment and in-employment screening will prevent, or at least determine, theft and fraud discovery and syndicate crime. There is a widespread of polygraph testing particularly in the information technology, retail, security, mining and banking industry. 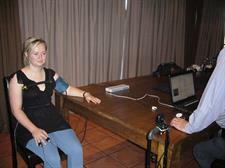 The polygraph is seen to be a quick and cost-effective tool in the fight against crime within the working environment.